I am a self proclaimed introvert. Well actually I have taken the Myers-Briggs test a number of times and I always come up INFJ…an introvert at its finest. (This is the same as Mother Teresa by the way so that makes me feel good!). 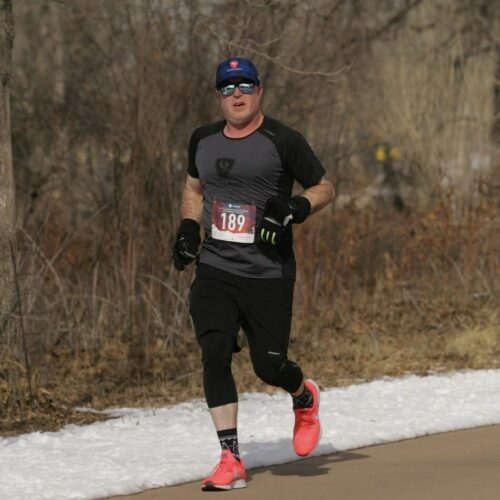 I have been into running for a very long time, for about 20 years in fact, but I have spent most of those years running alone. It was my time for me, to pound the day’s stresses and frustrations into the pavement. Time to pray, cry, enjoy the silence, or stride it out with music. After kids, it became a time with no one asking for anything or tugging at my sleeves. I have always loved it. 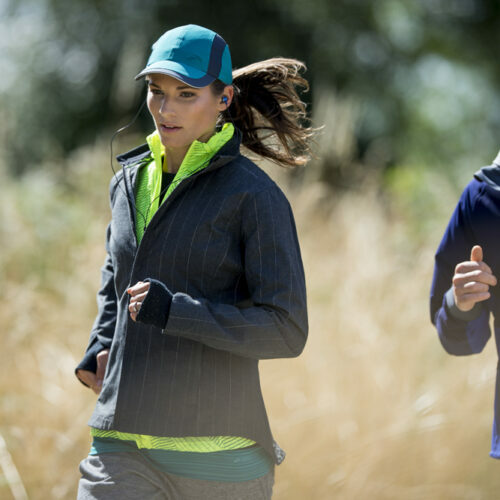 Every now and then I would run with a friend, but then I was always thinking “am I too slow?”, “do I have to talk?”, “do I run funny?”, or “what if I have to stop?”. Running with someone was stressful. Sometimes enjoyable, but mostly stressful. 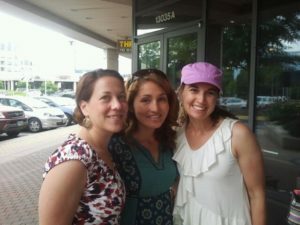 The girls that started it all in Ohio…my first running group. In 2011, we moved to Ohio. As a military family this was our 4th state. After having our 4th child, I found myself alone in a new place, depressed, and wanting to lose weight. Somehow I got talked into joining a running group. They met at 5:30 am. Say WHAT?! I was not (and still am not) a morning person. I heard they ran at “X” pace, which in my mind was WAY to fast. I was a 10 minute miler and would always be a 10 minute miler. But I was desperate and I went. I didn’t talk much (mainly because I was dry heaving trying to keep up with them). I was NOT as fast as the majority of them. But they didn’t care. No one left me. They never made me feel slow. They talked to me even though I didn’t always answer. They became my tribe. They challenged me. They inspired me. I made friends (gasp), and, surprisingly, became faster. Running faster was never the goal but I can honestly say I never would have realized my running potential without that first running group 8 years ago. 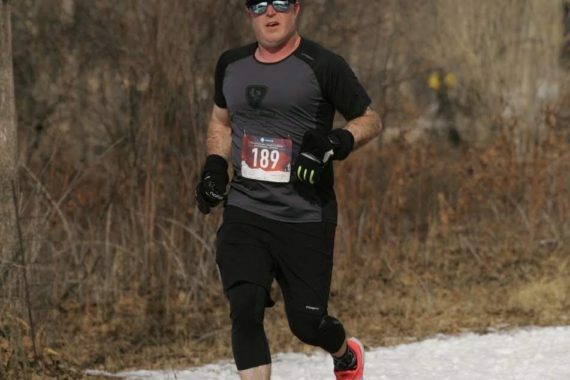 Through social running I learned about nutrition, speed work, hills, lifting others up, and that we can be more if we want it. 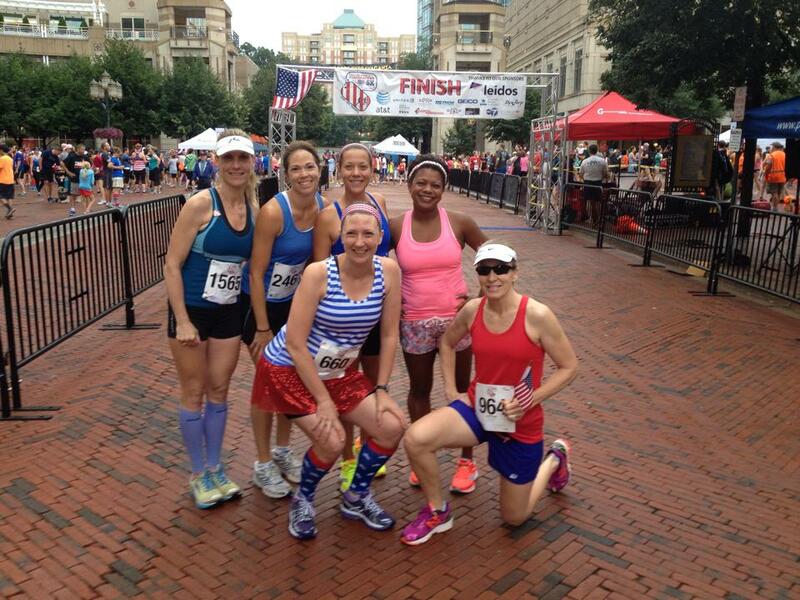 I was devastated to leave that group when our next military move happened in 2012, but seeking a running group out was the first thing I did upon moving to Virginia. 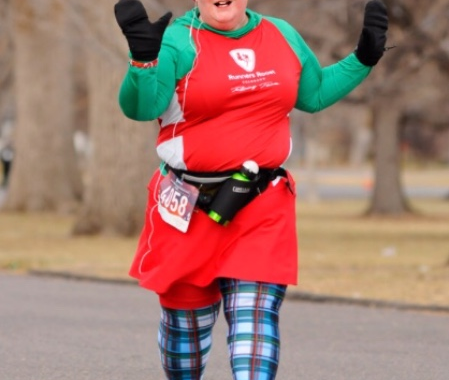 I found another tribe, found more joy in running friendships, started running relay races that I never knew existed, and also realized that I wanted to (and COULD) qualify for the Boston Marathon. 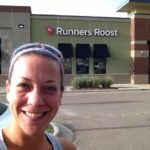 We moved to Colorado in 2014 and I sought out and found a run club at Runners Roost Lone Tree. 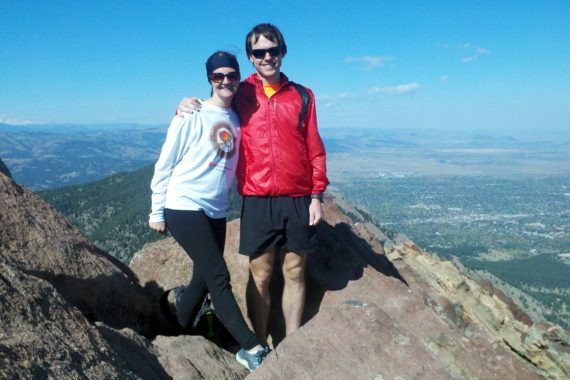 I thought I was in shape and could run just fine despite all the elevation warnings. Yeah, I ran 1 mile and pretty much walked the last 6 miles of the route. But someone stayed with me and never once made me feel slow or bad about myself. They even asked me to come back! This group was my first group of friends in Colorado and were by my side as my Boston dream was fought for and reached. And through all those running tribes from the various states have come life friends. 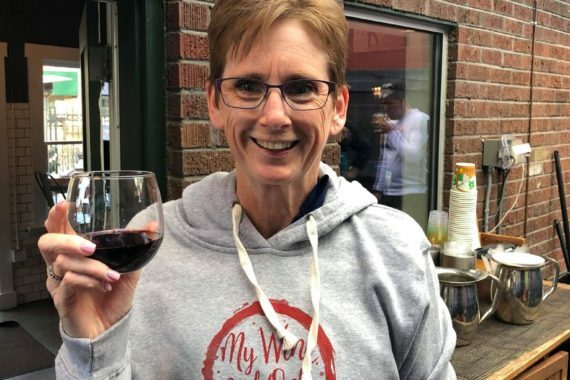 So what do I hope you take away from my story? 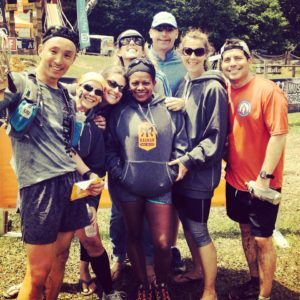 Social running is not just for extroverts! You can find your tribe. They will welcome you with open arms. You do not have to talk right away. No one is judging you. Run clubs and groups and there in order to form a community and they want you to be part of that community! Run clubs are for all paces and ages. Most allow strollers and dogs. Do not go there with the plan to do your tempo run or speed workout. Once you find your group, most often you will find one or two people who are in the same training zone as you (if that is something you are looking for). Then you can plan meet ups to get those other work outs in. There are also groups that have planned track workouts once a week where you can go to increase your leg turnover. But most often, running groups are not focused on speed. 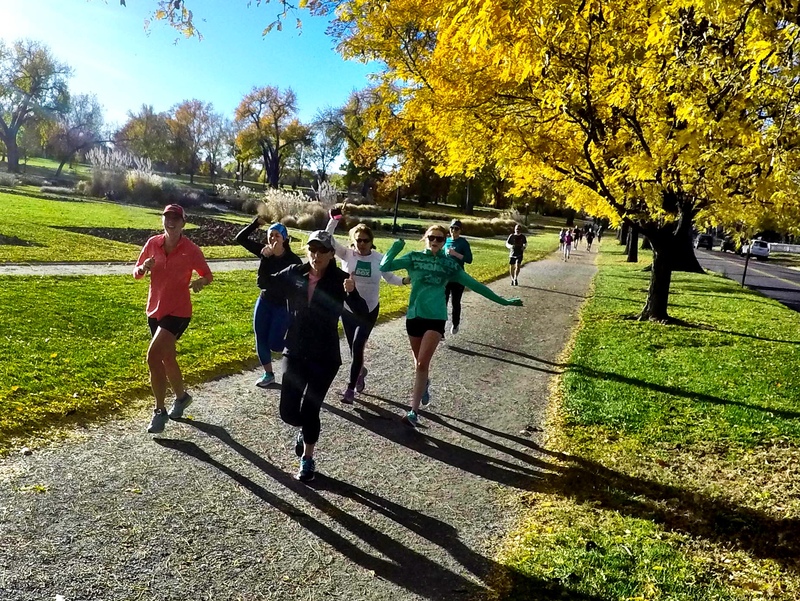 If you are looking for organized groups to work on speed: check out our local partners Revolution Running and Runners Edge of the Rockies. You have more potential then you know. I 100% believe I never would have known I could be anything but a 10 minute miler if I hadn’t of joined that first group in 2011. I 100% believe that running with others, especially those slightly faster then you, makes you faster. It feels good to have likeminded friends. Even the introverts need them. They notice when you don’t show up and they genuinely miss you. They understand your crazy talk about chaffing, fartleks, GPS watches, and the need to run at ungodly hours. 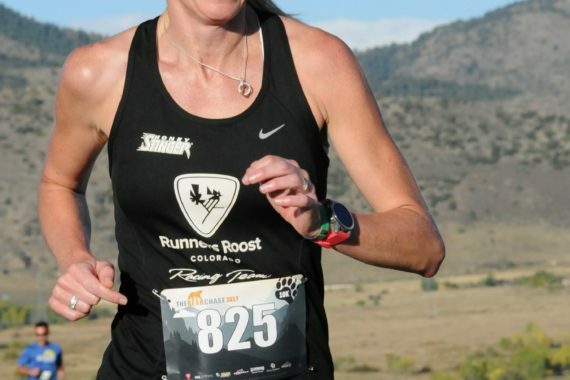 And they are tools to answer all your running questions (“Do I really need to use gels?” and “What do you do when you can’t find a port-o-pottie?”). The next thing you know, you show up to a local 5K and get pulled into a picture with 10 other people. You can still run alone. Not every run has to be with a group. Most groups or clubs meet once or twice a week, leaving you plenty of other days to still get your alone time in. 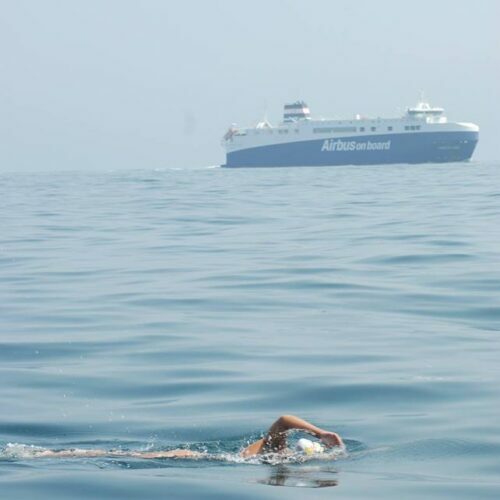 Running alone gives you the opportunity to focus on your form, breathing, and pace…or just recharge if you are anything like me. 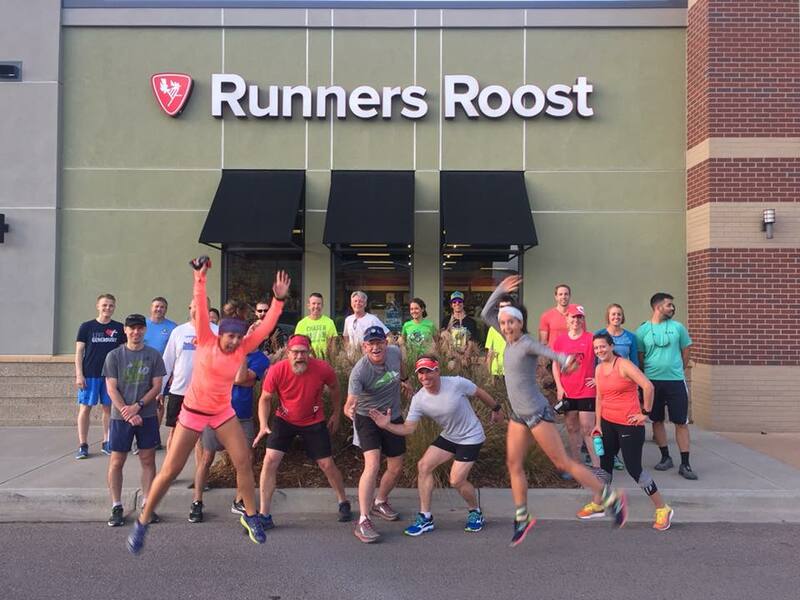 All of our Runners Roost locations have a weekly run club! You can find which location and day fits best for you by clicking here. 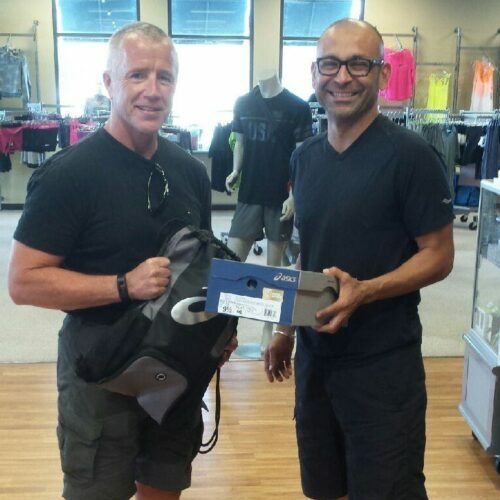 Becoming part of one four Run Clubs also provides you with a shopping discount, the chance to try on shoes or other gear from one our vendors, and information about local races. Your tribe is waiting for you so get one your way!